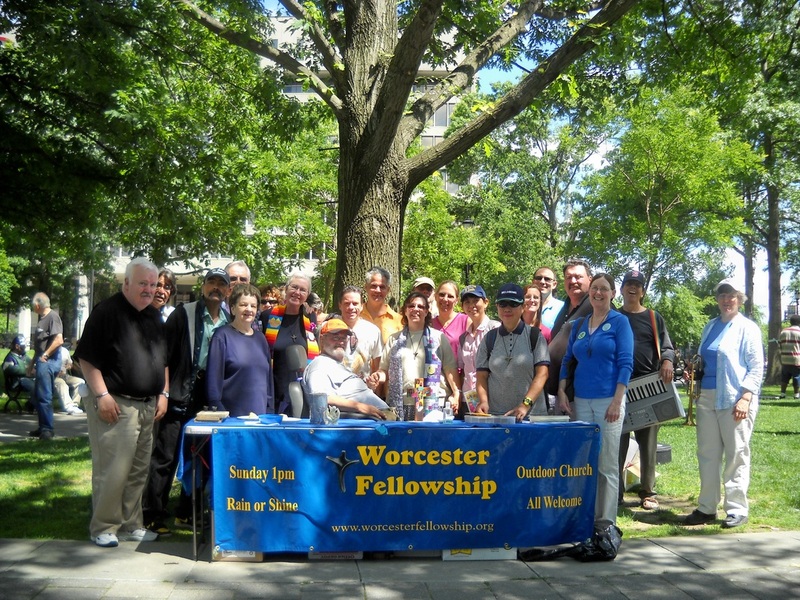 Worcester Fellowship is a church among people with and without homes, “dedicated to ending isolation through pastoral care and nurturing community.” On the first Sunday of the month, St. Luke’s, led by Deacon Jane, organizes, prepares and delivers lunch to share with the worshipers on Worcester Common. 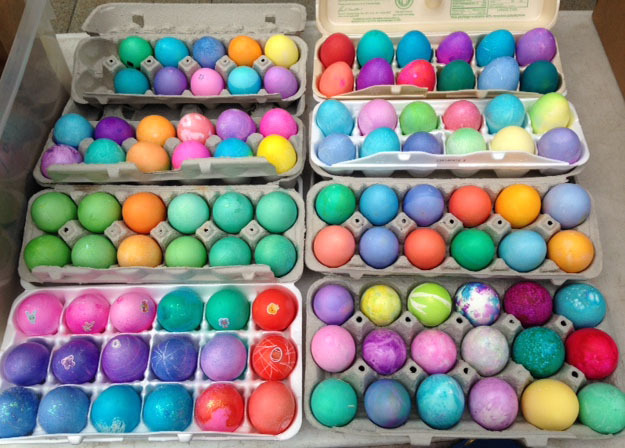 Parishioners bring in hard boiled eggs (plain or fancy!) 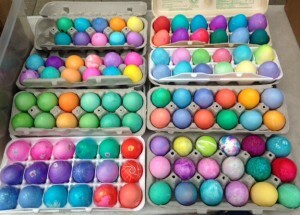 to offer along with lunch. We also collect needed items, especially new white socks.